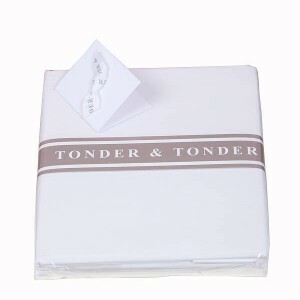 Cotton Percale Fitted Sheets Made From 100% Cotton Percale With A 200 Thread Count. Category: Outlet. Tags: White, sheets. Fine and crisp cotton fitted sheets made from 100% cotton percale with a 200 thread count with very slight imperfections. 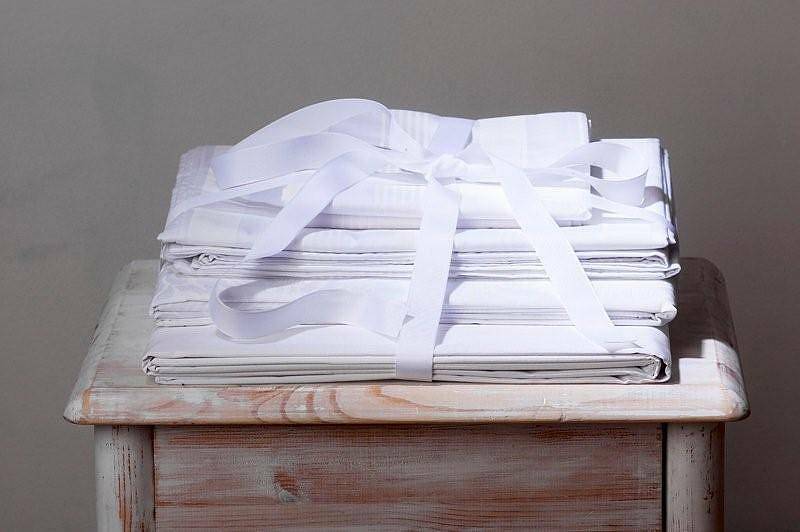 For those who like to sleep in luxury – pure and simple fine and crisp white fitted sheets, perfect for you or to give as an always loved wedding present. 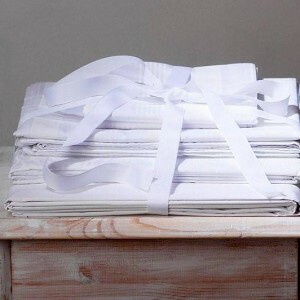 Can be teamed with our matching flat sheets, duvet covers and pillowcases. For a touch of contemporary colour simply add a mini or square pillow in our Pavilion Blue or Taupe. Available from single to superking size. Fine and crisp cotton fitted sheets made in England from 100% cotton percale with a 200 thread count. If you would like special size sheets or extra deep sheets please let us know. Please let us know if you would like deeper sheets. © 2019 Tonder & Tonder | The Long Barn, Bryants Farm, Dunsden, RG4 9PB, United Kingdom. 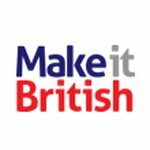 Website Developed & Maintained in the United Kingdom by James Chastney.